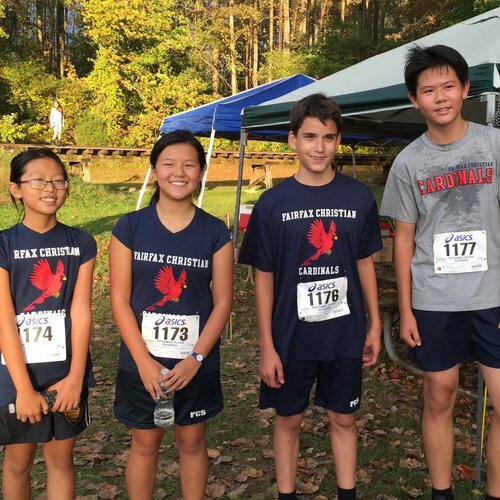 Encouragement, teamwork, and leadership are the foundations of athletics at the Fairfax Christian School. Students’ self–discipline, confidence, and determination can improve with participation in sports. Our athletic department focuses on positive reinforcement, healthy competition, and good sportsmanship. Student safety is always our top priority. Our school does not participate in high–injury sports. Our natural grass fields provide a healthy playing surface for our students. 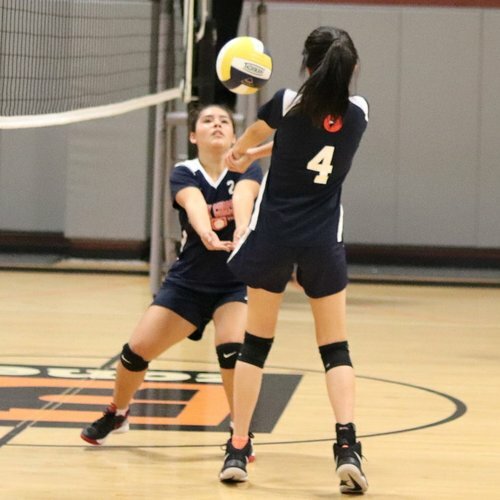 The Fairfax Christian School is a member of the Northern Virginia Independent Athletic Conference and has over fifteen competitive sports teams. Students in middle and high school are eligible to play sports. Fall league sports include boys’ soccer, girls’ volleyball, and boys’ and girls’ cross country. 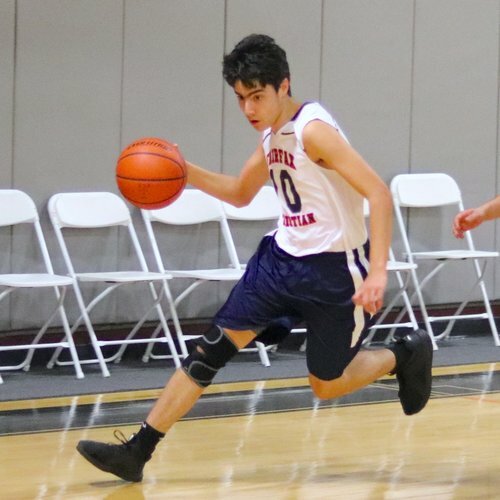 Winter league sports include boys’ and girls’ basketball. Spring league sports include boys’ flag football, girls' soccer, and boys’ and girls’ cross country. Golf is our signature sport at the Fairfax Christian School. Golf is one of the few lifetime sports and the sport of business in the United States. Our lower school students start with the SNAG golf program. Middle and high students have golf as part of their physical education program. Students play in school tournaments and participate in PGA events.